A lot of the city’s open mic events take place in the trendy Northern Quarter in venues such as Three Minute Theatre and pub venues. A highlight being the monthly Bad Language at Gullivers on Oldham Street. A mixture of poetry and prose, the evening consists of 10 x 4 minute open mic slots and a headline act of 20 minutes. With half the open mic slots being reserved for first time performers this is a friendly and supportive place to share work. RAW (Rhythm and Words) at Contact Theatre is a FREE open mic event for poets, vocalists and MCs and tends to attract a more diverse crowd. 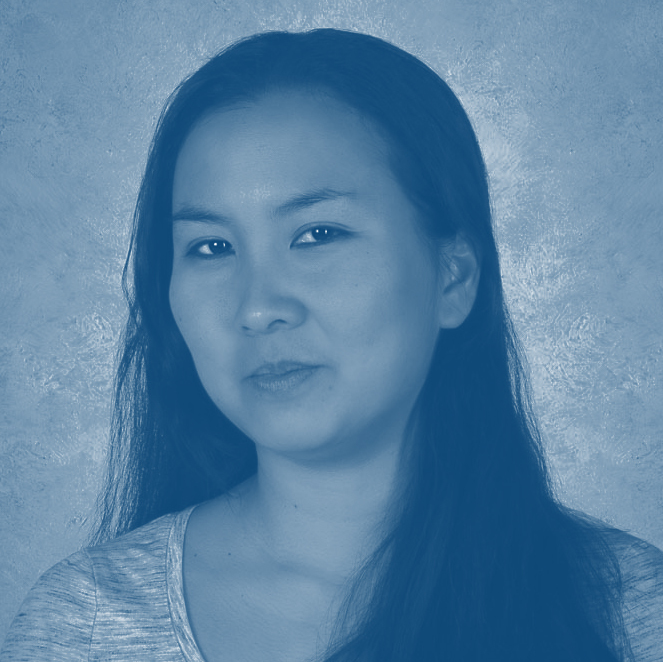 For emerging playwrights there’s Brush Stroke Order led by Naomi Sumner Chan a Manchester based playwright and dramaturg of Chinese ethnicity. This new writing company has a script reading service where playwrights can receive written feedback on their work as well as receiving mentoring, training and production support. Brush Stroke Order holds regular workshops in the city centre covering all aspects of the playwriting process as well as other forms of creative writing including performance poetry, short stories and flash fiction. For Screen writers there’s the very popular Scriptwriting North which holds regular workshops on screenwriting, radio development and script support groups. 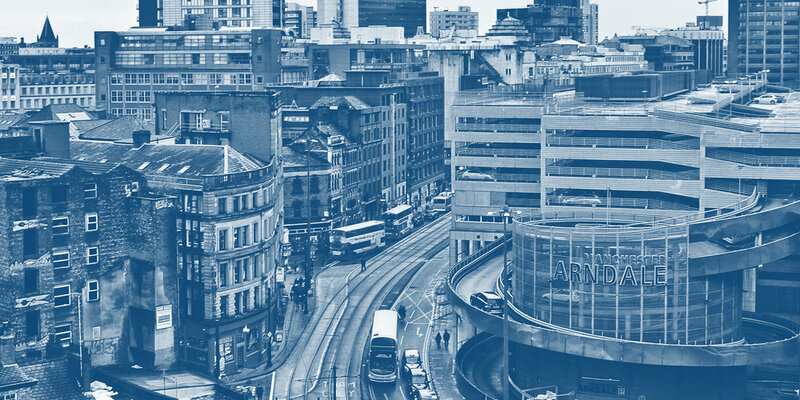 Sessions take place in Manchester and online. You can choose from a 1 day introduction to writing for screen to a 6 week course and the weekend residentials are very popular. Visit Scriptwriting North for details of current and upcoming courses. Manchester ADP is a collective of actors, directors and producers who run the fortnightly “Scripts Aloud” event at the Kings Arms Pub in Salford. This is a new writing night for playwrights with plays in development who can submit scripts at any time and receive written feedback from a script assessor. Successful scripts are given a rehearsed reading in front of an audience who are then invited to give immediate feedback to the writer. A word of warning – this is a massively popular event and writers often have to wait several months for their work to be performed. Also while they have a lot of actors on their database, Manchester ADP do struggle to cast older BAME roles especially East Asian. While there is a thriving literature scene in Manchester it’s not particularly ethnically diverse and certainly doesn’t reflect the diversity of the city. Commonword is one organisation which aims to support BAME writers in the North West and it also organises the Black and Asian Writer’s Conference. This year’s conference will take place on October 13th 2018. Identity Writers Group run by Commonword started in the 1980s and is exclusively for writers who identify as BAME. The group is for poets, playwrights, novelists, and short story writers and there is the opportunity to share your work with the group and receive peer feedback. 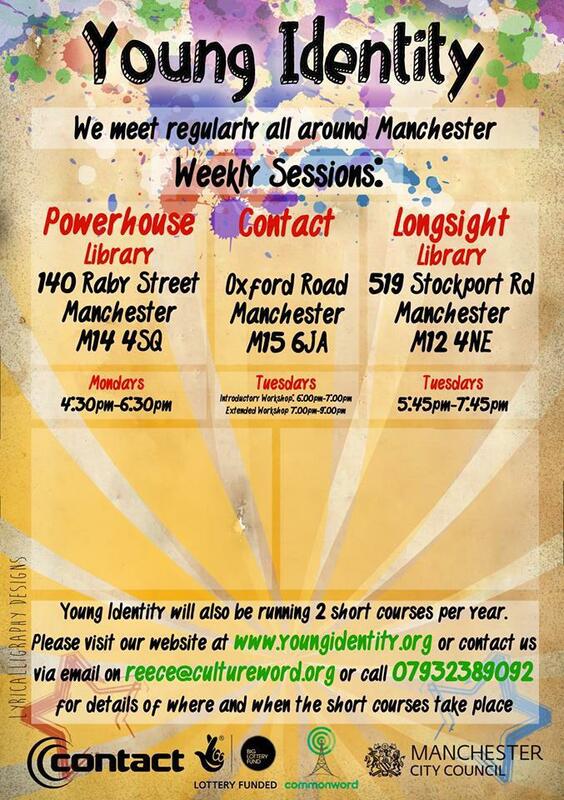 Identity meets at the Commonword Office, Planetree House on Oldham Street in Manchester City Centre every Wednesday 6.30pm to 9pm. New members are always welcome. Young Identity is a diverse group of young writers led by the senior coordinators, Shirley May and Ali Gadema. Formed in Moss Side, Manchester in 2006, the creative project includes poetry, script writing and performances. Young Identity supports teenagers and young adults up to the age of 25 by using poetry, prose and performance to expose young people’s issues locally, nationally and internationally. It helps members to write about subjects that may have a direct impact on their future, giving them a platform from which their voices can be heard. With groups meeting across the city, Young Identity promotes inclusion and community. It is aimed primarily at those from disadvantaged areas, encouraging literacy and analysis amongst young people. The project is a powerful voice in improving social awareness and communication skills. For playwrights I recommend the Studio Salford Write For The Stage Courses led by award winning playwright Mike Heath. Alumni from the course have gone on to have success in local playwriting competitions and have toured their plays nationally with support from Arts Council England. With courses for beginners as well as more advanced playwrights including a course on how to produce your own work, Mike is able to help writers at every stage of their development. Courses take place at The Kings Arms pub in Salford and online. The Writing Squad provides workshops, 1-1 support and investment for young writers aged 16-21 who live, work or study in the North of England. The FREE two year programme is designed for those who are serious about pursuing a writing career and is open to writers of any genre. 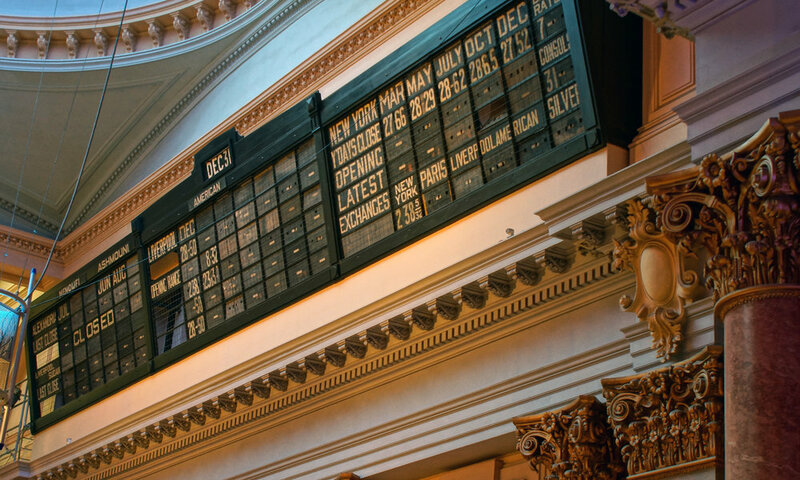 It links writers and activists with the literature industry and independent sector, while encouraging them to produce and distribute work themselves. Squad members are given help and support to establish themselves as individual artists, collectives and start up companies. It’s always worth keeping your eye on the Creative Opportunities section of the Royal Exchange Theatre website. You’ll find the dates within which you can submit a script to the theatre, details of competitions and development opportunities, and a very good Writers’ Resources section with excellent questions to think about when you’re writing your first draft script.